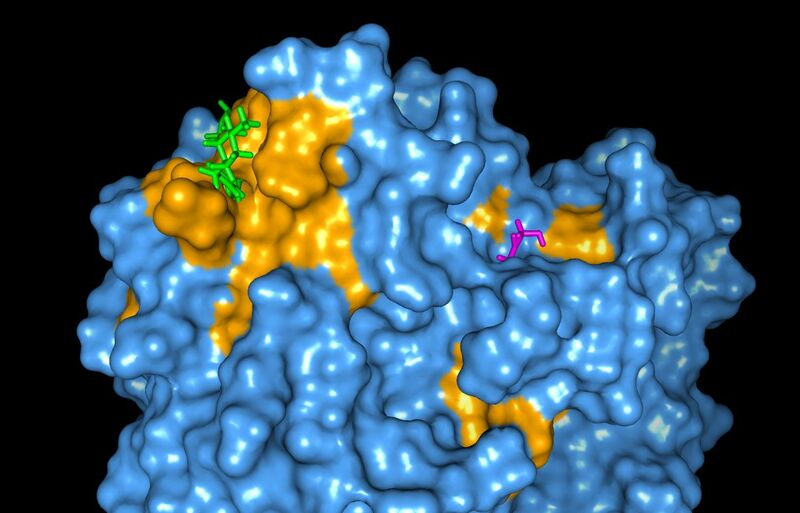 Dr Blair Johnston at the Strathclyde Institute of Pharmacy and Biomedical Sciences is utilising ARCHIE-WeSt to study allosteric regulatory sites in proteins. These are receiving increased attention in research because of their many potential advantages over conventional drug targets, such as fewer problems with toxicity and adverse side-effects. 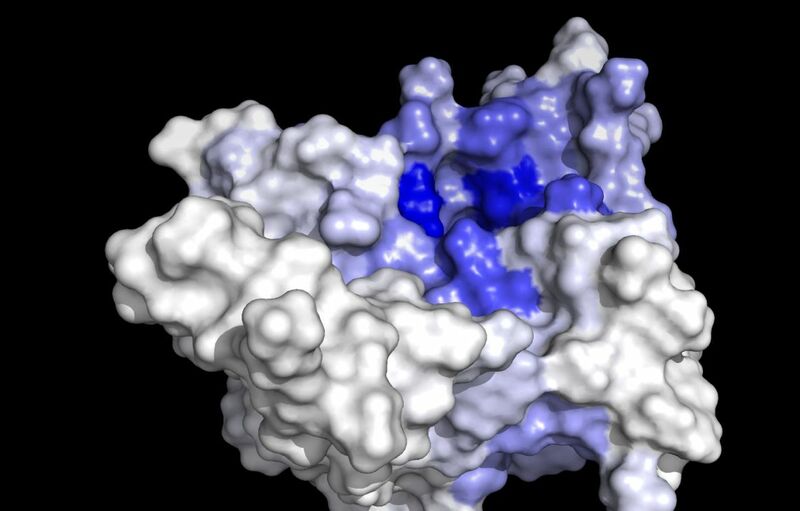 They are highly prized targets for new medicines, but they remain difficult to distinguish from the rest of the protein. The goal of the project is to address this problem by developing a predictive model that can identify allosteric regulatory sites. Results so far show great promise in blind tests, and are constantly improving as more data is collected, processed and added to the model. Some descriptors are of great importance to the predictive power of the model; however, the computational cost of calculating them is prohibitive without a facility such as ARCHIE-WeSt. For more information about the project contact Dr Blair Johnston (blair.johnston [at] strath [dot] ac [dot] uk), Senior Lecturer at the Strathclyde Institute of Pharmacy and Biomedical Sciences, or Antony Vassileiou (antony.vassileiou [at] strath [dot] ac [dot] uk), the PhD student working on the project.